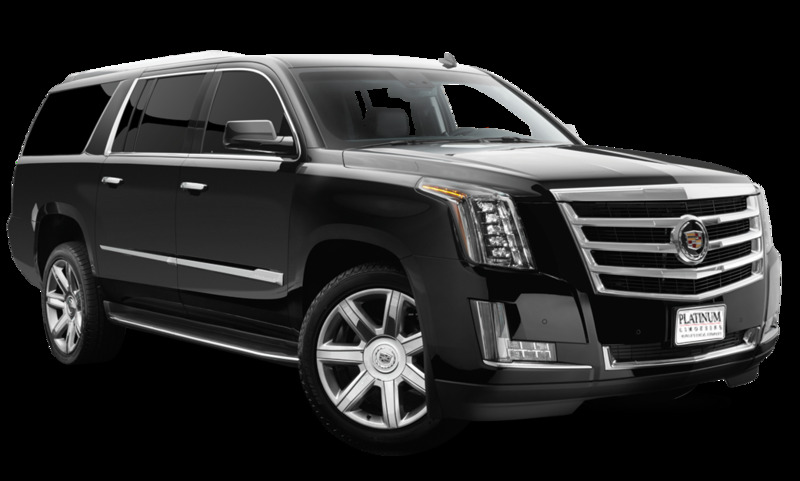 Description: Let Platinum Limousine take you on an unforgettable tour of the beautiful Island of Oahu! 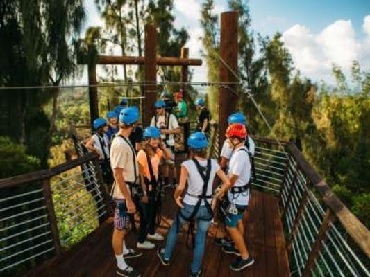 Allow us to show you the sights and scenes of Oahu in the the luxury of your own private limo, your professional private guide will share with you the fascinating stories you havent heard before. Our Oahu Circle Island Tour will start in Waikiki, the scenic beachfront neighborhood in Hawaii best known for its famous Waikiki Beach. Right after, we will proceed to Pali Lookout and to more of the islands popular scenic destinations including Chinaman's Hat, Waimea Bay, Turtle Bay and Dole Plantation. Also included in this package is a Honolulu Short City Tour where well take you to see the citys historic landmarks. 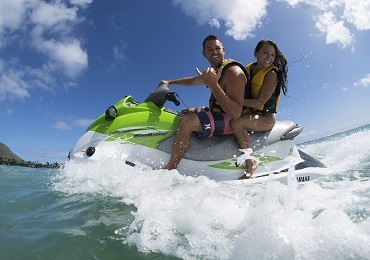 Let Platinum Limousine take you on an unforgettable tour of the beautiful Island of Oahu! 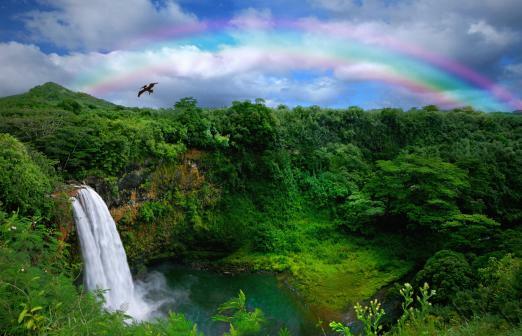 Allow us to show you the sights and scenes of Oahu in the the luxury of your own private limo, your professional private guide will share with you the fascinating stories you havent heard before. Our Oahu Circle Island Tour will start in Waikiki, the scenic beachfront neighborhood in Hawaii best known for its famous Waikiki Beach. 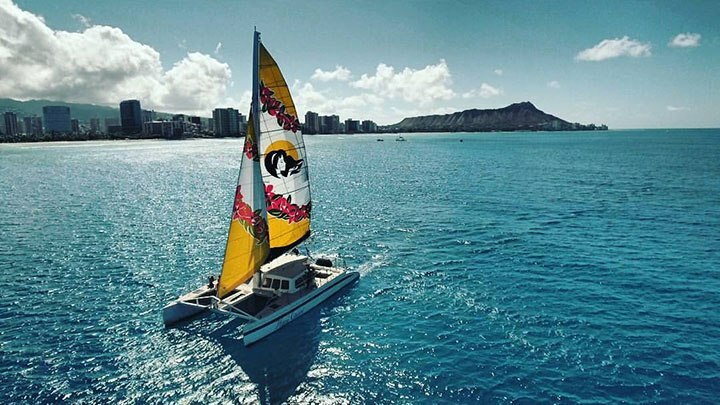 Right after, we will proceed to Pali Lookout and to more of the islands popular scenic destinations including Chinaman's Hat, Waimea Bay, Turtle Bay and Dole Plantation. 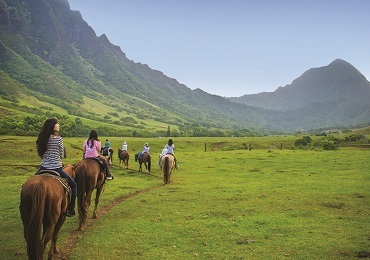 Also included in this package is a Honolulu Short City Tour where well take you to see the citys historic landmarks.